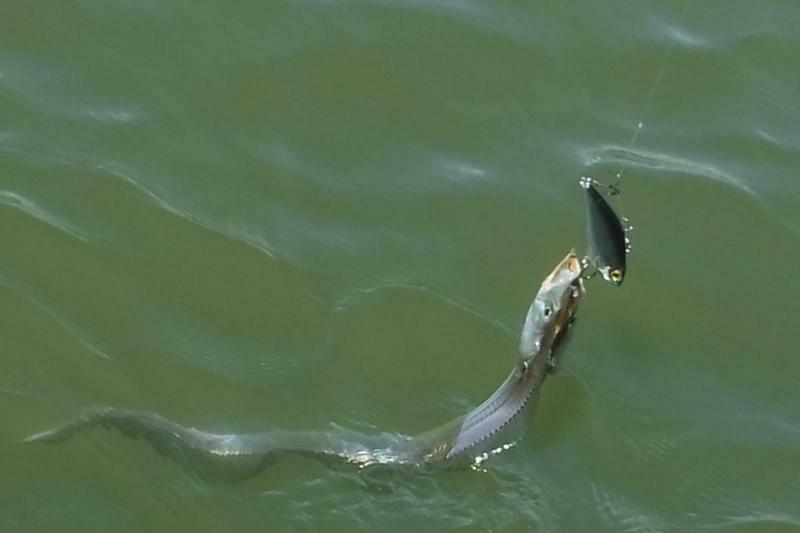 Ever see a 17-inch Ribbonfish up close? 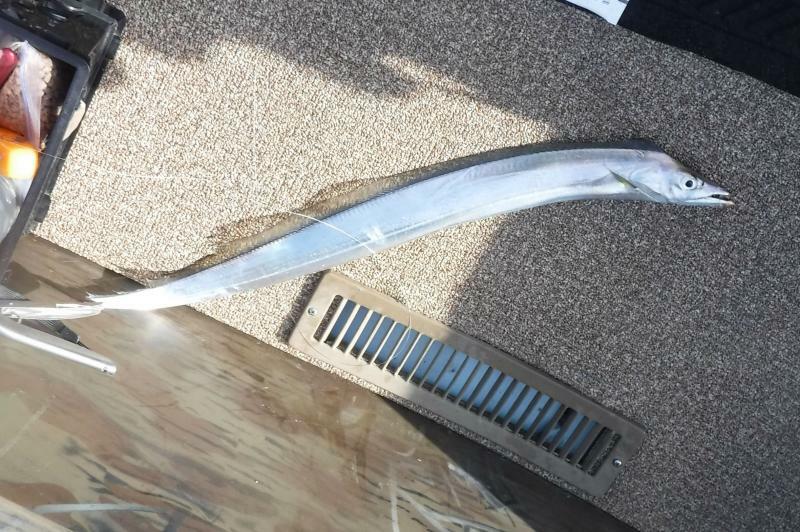 Post subject: Ever see a 17-inch Ribbonfish up close? They are native around here (Galveston,TX). 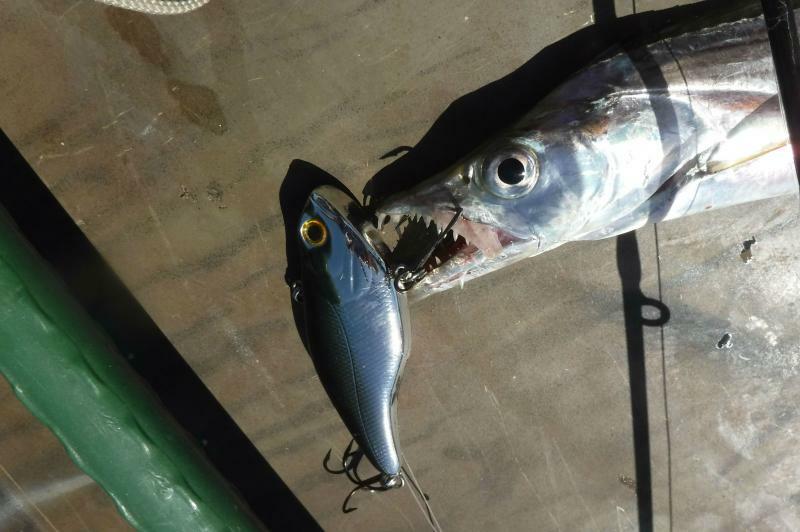 They are very edible to 5-foot sharks, kingfish and 40/50 inch redfish. They are a preferred bait for those two fish. Lots of kayakers (not me) go a half mile offshore into the Gulf of Mexico and catch those sharks and reds from their 12-foot kayaks. Try cooking them like smelt. Do not lip them when you bring them in!